A Competitive General in . . District 20?! No Republicans hold office in Montgomery County at the county, state, or federal levels. However, in the bluest facet of this sapphire, a challenger of some credibility has emerged. In District 20, former Takoma Park City Councilman Dan Robinson has filed to run in the general election on the Green Party line. If there is a legislative district in Maryland where the Green Party is viable, it would be the ultra-progressive district home to nuclear free Granola Park. How serious a challenger Dan is remains to be seen. Most Green Party targeted campaigns raised $20,000-$30,000. Dan will probably be able to exceed that amount. Like any third party candidate, this is a long shot. But conditions will likely be as good as ever this November for an Emerald takeover. Robinson could try to make the case that powerful Ways and Means Chair Sheila Hixson is a tool of a Democratic Leadership that is too moderate for the District 20 electorate. If Jonathan Shurberg wins the Democratic Primary, Robinson could try to make the race about Shurberg’s ethics issues. Robinson could attack Will Smith, who is a Homeland Security consultant, on the premise that he’s part of the military industrial complex and therefore not truly progressive. These issues are typically irrelevant in state legislative elections but Jamie Raskin had some success attacking Ida Ruben over a non-binding resolution regarding the Iraq War in 2006. Robinson would have to make corporate welfare for Lockheed Martin a central issue in this line of attack. Will Jawando is a corporate lobbyist. Robinson could probably ding him on that but I don’t see how he can turn it into the kill shot he needs in a region almost as full of lobbyists as lawyers. David Moon, the most progressive candidate in the race, is squeaky clean as far as I can tell. Robinson would be foolish to target him. Whoever the Democratic nominees are, they will have depleted their resources in the primary. They will also likely take the general election for granted. More than likely they, will have difficulty raising additional funds in the general–most donors will likely choose to devote their resources to tough races in other parts of the state–and I doubt many volunteers will be fired up about knocking doors. Perhaps Dan Robinson can catch the sleeping giant and become the first Green Party State legislator in Maryland. I don’t expect it to happen. But I wouldn’t be totally surprised if he did. Push Polls in District 20? 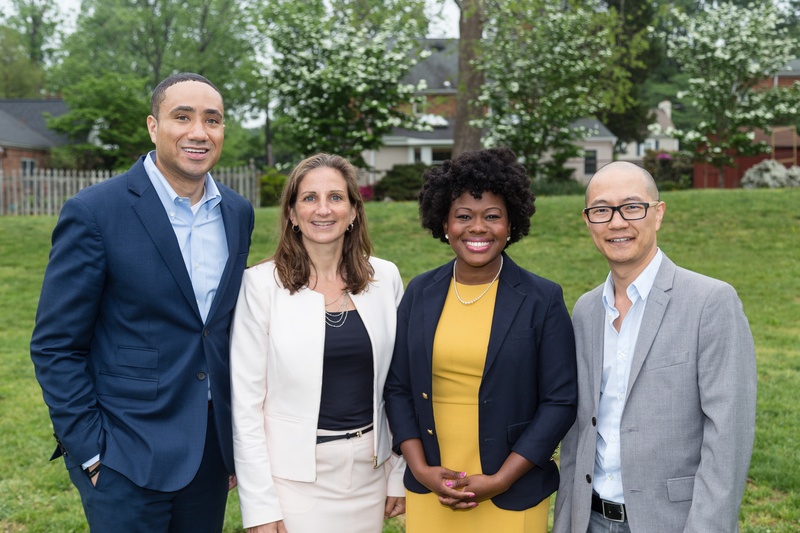 District 20 has a lively delegate race with two vacancies caused by Del. Heather Mizeur’s gubernatorial run and Del. Tom Hucker’s county council candidacy. Local lawyer and Democratic activist Jonathan Shurberg is a candidate. Jon has already loaned his campaign $125K and is rumored to be prepared to loan far more if needed to win the seat in his first run for elective office. Even in Montgomery County, he will clearly break towards the very high end of spending if he follows through and loans his campaign similar amounts in the future. Rumors started earlier this week that Jon was the victim of a push poll when voters started receiving calls asking questions about Shurberg’s past three tax liens and previous disbarment, actually suspension, from the practice of law in Maryland (see also here and here) due to having misappropriated client funds. The poll also asked for responses to positive statements about his opponents. Some speculated that David Moon or Will Smith–two other candidates in the race–had possibly sponsored the poll to undermine Jon’s campaign. Both know quite a bit about campaigns, especially in District 20. 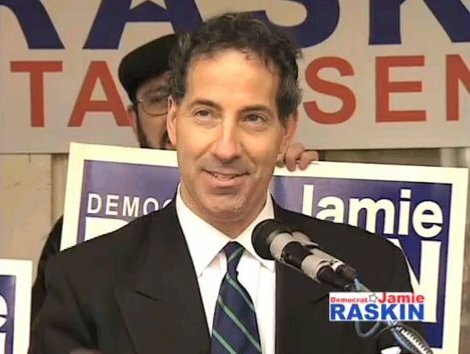 David ran Jamie Raskin’s 2006 campaign, has worked extensively as a campaign consultant, and is the author of the Maryland Juice blog, Will Smith, a former Obama appointee in the Department of Homeland Security, ran the D20 slate’s successful reelection campaign in 2010. However, I could not imagine savvy, experienced campaign consultants like either David or Will carrying out a push poll because it just wouldn’t make much sense in this case. First, the multi-seat nature of delegate races offers little incentive to go negative. When campaigning in these sorts of races, it’s best to be on friendly terms with everyone. If you meet a voter who says they like a rival candidate, it makes it easier to respond “she’s great, I hope you’ll vote for me too!” Attacking another candidate mainly risks losing votes from their supporters. Second, there is no guarantee that it will benefit the ad’s sponsor, particularly in a race with so many candidates. Instead, it may aid another candidate, especially when the target denounces the ad as scurrilous and its sponsor as throwing mud. Finally, polling is costly and the money would be better spent on voter contact. So who did the poll? Turns out Jon did the poll to test out the impact of potential attacks and positive messages that other candidates may use. Not a good use of campaign funds. Money is a very helpful campaign resource but only if it is spent wisely. Polling results are often dubious in down ballot races with so many candidates. Name recognition of the candidates is low. Voters respond as much to cues from endorsers as much as message. One can test messages but it hardly requires a poll to know that voters will be suspicious of an attorney threatened with disbarment. Moreover, it’s working to counter a message that will likely never be used. Better to have spent the money on voter contact instead of exposing voters to negative information about his past.